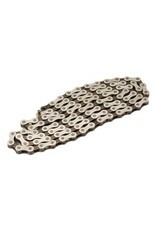 Brompton Chain 3 32nd inch 96 link - J.C. Lind Bike Co. 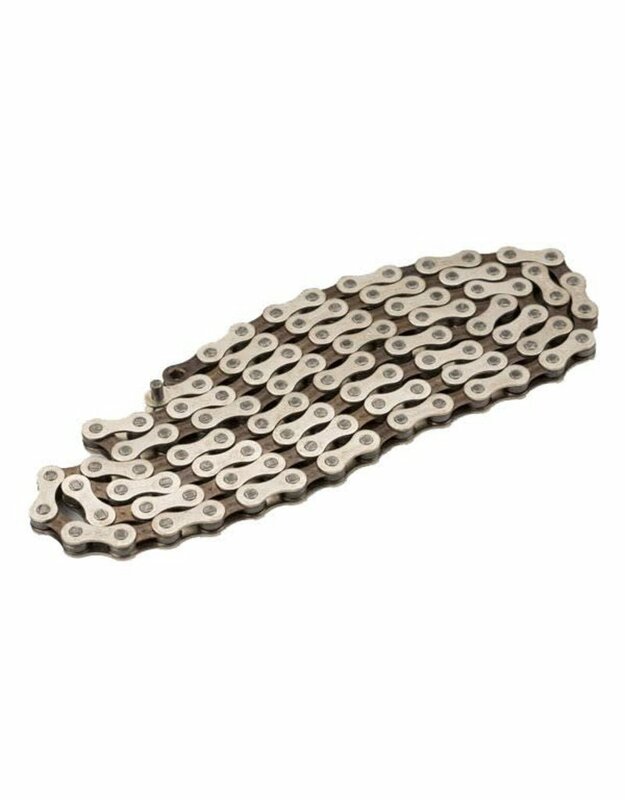 Replacement chain for your Brompton. This chain is 96 total links. You'll want this length if your Brompton is a 1-speed with a -19% gear reduction or a 3-speed with a -12% gear reduction (in other words, your Brompton has a 44 tooth front chainring and one sprocket in the rear: either a 12 tooth, a 13t, or a 14t. 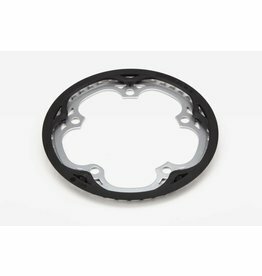 A 44 tooth replacement chainring for Brompton bikes.